Solvaderm Professional Strength Rejuvoderm Review: Are the claims true? 26 Aug Solvaderm Professional Strength Rejuvoderm Review: Are the claims true? Those who deal with blemishes and have begun to show signs of aging are consistently seeking miracle serums to erase them. Solvaderm created a skin care product called Professional Strength Rejuvoderm with those consumers in mind.They say that their skin care products are little miracles effective in addressing acne; fine lines; and age spots. Solvaderm claims that their product contains potent properties no harsh additives.The compounds in the Professional Strength Rejuvoderm formulation were hand-picked to nourish and moisturize dry skin as well as revitalize elasticity which begins to disappear with age. This product is supposed to effectively address the bacteria and breakouts of acne as well. 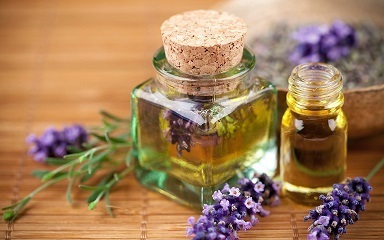 Lavender oil, also known as Lavandula Angustifolia, is an anti-fungal and antiseptic agent. It incites the healing process to correct many skin conditions; decrease inflammation; and protect against bacteria that cause acne. Alpha hydroxy acids are obtained from milk and fruit sugars in order to add them to tons of skin care and medicinal products. They lift skin cells that are dead effectively exfoliating the skin allowing glowing, fresh skin to rise to the surface. Alpha hydroxy acids in the form of glycolic acid are frequently added to many of these products as well. 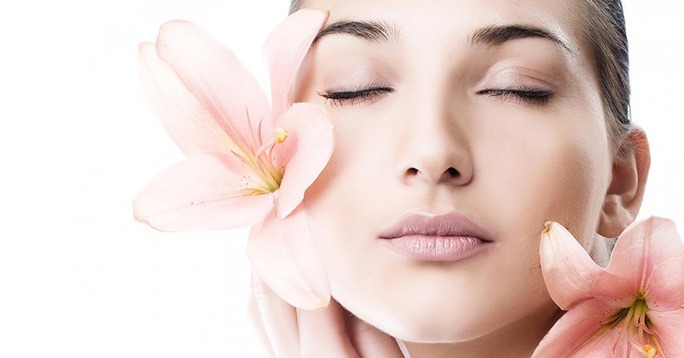 They polish damaged skin cells to clear and rejuvenate the appearance of the skin. Beta hydroxy acid derived from salicylic acid are another popular skin care additive. These powerful properties smooth away skin cells that are damaged and purify on a cellular level. Lactic Acid is another form of alpha hydroxy acid in this product. This one is obtained from fruit to boost collagen production; increase cell renewal; and promote elasticity. This formula and tepid water must be used at least once each day to gently cleanse the face. Caution: This product contains alpha and beta hydroxy acid which exacerbates the rate of sunburn. The properties in this product are verified by scientific research. The manufacturer provides a 60-day money back guarantee. The cleanser is promoted as being non-greasy. The name Solvaderm has many great consumer reviews. The return policy requires customers to call for an authorization number. The product amplifies sun damage. They do not honor refunds for opened packages. Consumer feedback is lacking for this particular product. This is a costly skin care line. A wide range of skin care websites and the official business page sell Rejuvoderm. A 4-ounce container is $65. Solvaderm has numerous excellent compliments; however, this one product does not have very many. It provides a 60-day return, but this only applies to products which have not been opened. Once consumers use the product and are not satisfied they are not able to request reimbursement. This is an unwise purchase decision.